Photographer Chiun-Kai Shih and fashion editor Brent Coover reunite for April’s edition of GQ Taiwan. Wilhelmina model Zhao Lei wears some spring outfits that include Burberry Prorsum, Calvin Klein Collection and Jil Sander. 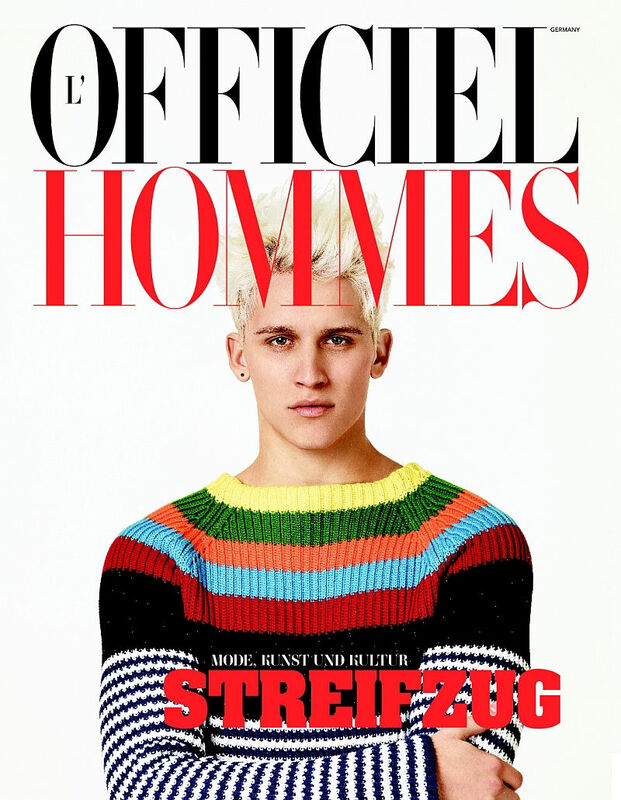 Emilio Tini photographs the model Leebo Freeman (Major Paris) for the spring 2011 cover of L'Officiel Hommes Germany. 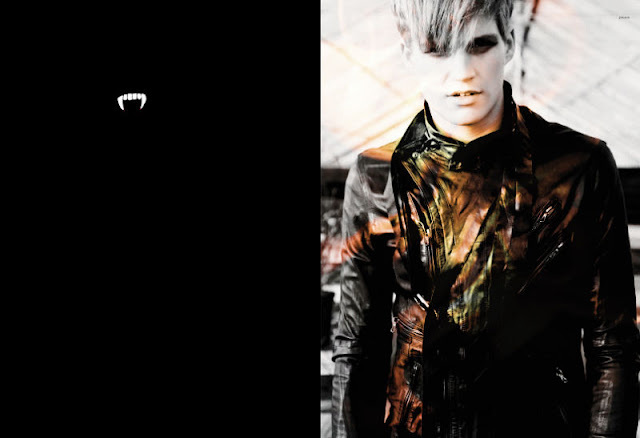 / Styled by Lale Aktay, Casting by Melanie Constein. The romanian duo Bogdan Tudor and Kaan Tilki are reunite again with the photographer Tibi Clenci for the fall 2011 campaign of Twenty(2)Too. They are donning a combination of fine draping and boxy silhouettes. Jaco Van Den Hoven and Jacob Dekat are captured by Greg Kadel for Numéro Homme. Ford Europe model Jules Hamilton is photographed by Milan Vukmirovic for L'Officiel Hommes SS 2011. The austrian model Gerhard Freidl is captured by Muga Miyahara for this month's issue of Pen magazine./ Styled by Kan Nakagawara, hair and makeup by Kanada. The beautiful model Mathias Lauridsen (NY Model Management) reunites with the photographer Paul Maffi for some great photoshoots for the latest issue of Varon magazine. 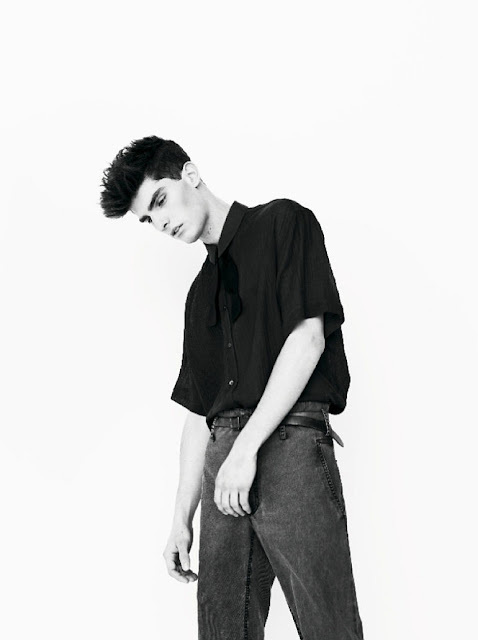 Mathias is wearing some pieces from YSL, D&G, Tom Ford, Raf Simons and Dries Van Noten styled by Tom Van Dorpe. The models Sebastian Sauve (Soul) and Stephan Haurholm (VNY) are photographed by Kwannam Chu for an editorial in the latest issue of I.T Post. the duo are wearing a dark wardrobe that includes pieces from Julius and Lad Musician. 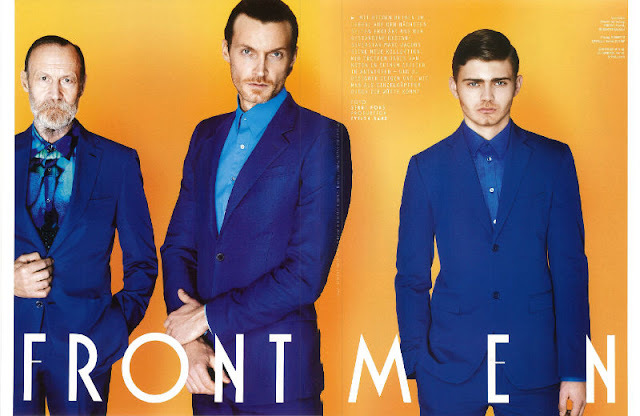 Shannon Sinclair photographs the Red/Allure models Silviu Tolu and Kaan Tilki for the lastest issue of Grit magazine. The romanian duo are styled by Priscilla Polley (Magnet) in a fun mix of colors and prints from the likes of Walter Van Beirendonck, Timo Weiland and Y-3. The new face Japher Farres (Red) photographed by William Lords. Soul model Simon Nessman photographed by Blair Getz Mezibov. 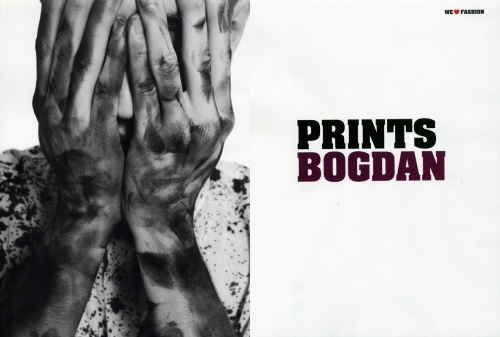 The romanian model Bogdan Tudor (Allure Bucharest) is photographed by Milan Vukmirovic in an editorial entitled "Prints Bogdan" for L'Officiel Hommes Italia. 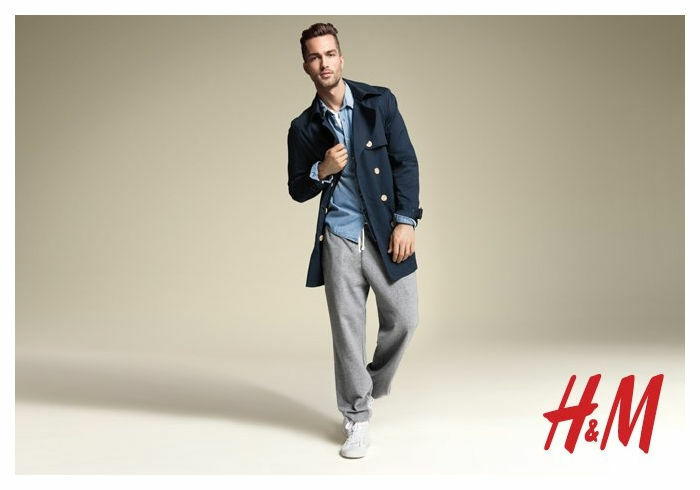 H&M choose the model Tobias Sørensen for the Swedish retailer's latest lookbook. The clothes are picked by the head designer Ann-Sofie Johansson, Tobias wears casual outfits like trench, army jacket and some pair of shorts. 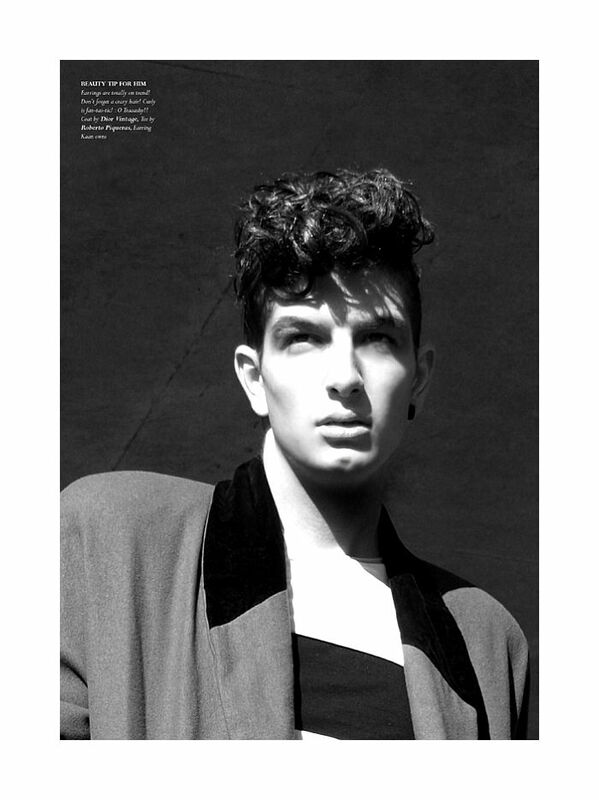 Nikola Jovanovic [Success] photographed by Justin Wu with styling by Sophie Ruthensteiner. 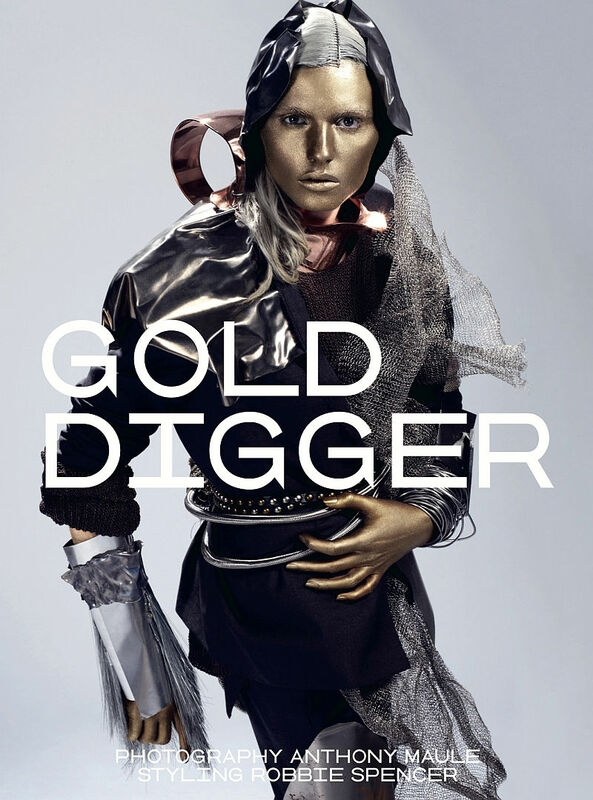 Andrej Pejic for Dossier Journal from andrew kuykendall on Vimeo. DNA model Andrej Pejic is shoted & edited by Andrew Kuykendall for Dossier Journal. / Styling by Kate Erwin. 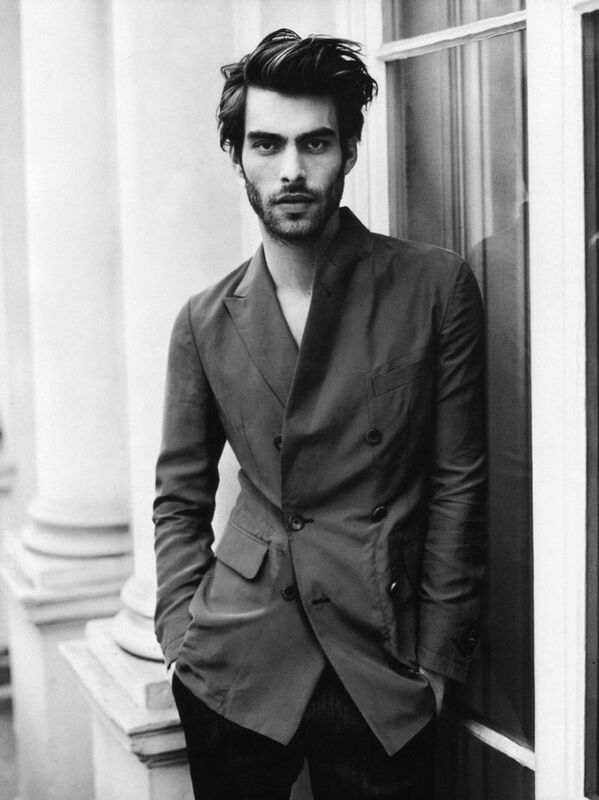 Jon Kortajarena(Success) is photographed by Angelo Pennetta for the spring/summer 2011 issue of GQ Style UK. Photographer Enzo Laera and British super model Harry Goodwins (Mega) reunite, once again, to shoot this beautiful images for GQ Italia. Ford model Paolo Anchisi is photographed by Arnaldo Anaya-Lucca (Defacto) for the spring/summer 2011 issue of GQ Style Germany. 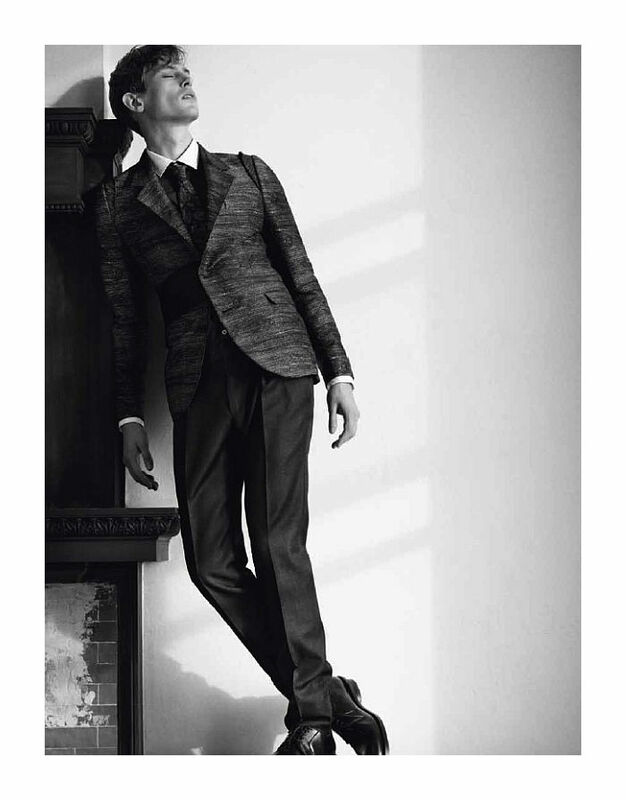 Paolo wears pieces from Louis Vuitton, Salvatore Ferragamo and other labels styled by Andreas Krings. Baptiste Giabiconi is photographed by Karl Lagerfeld for french magazine Numéro Homme. Outfitted by Serge Girardi for a safari of an editorial, Baptiste dons an eclectic wardrobe, met with texture and boldness for an interesting tale of fashion. 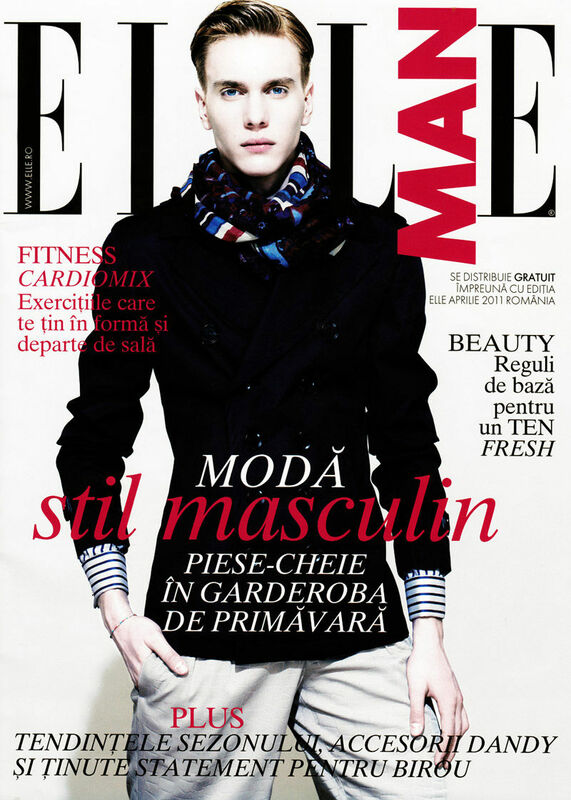 The Wiener model Patrick Kafka appears in Marie Claire France photographed by Xiang Sun. The top models River Viiperi and Sebastian Sauve are captured for an editorial entitled “Life In Neon Color” in the Spring/Summer 2011 issue no. 22 of GQ Style Russia magazine, photographed by Arnaldo Anaya-Lucca. 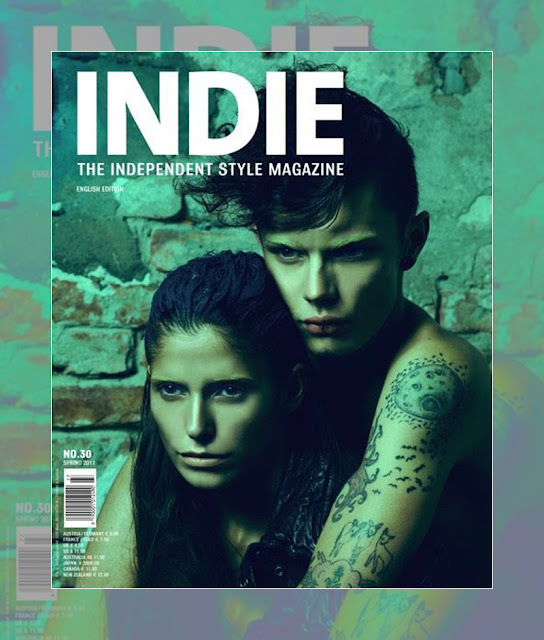 Photographed by Niklas Heikkinen with styling by Ingo Nahrwold, Red model Simon Kotyk covers Indie Magazine Spring 2011. 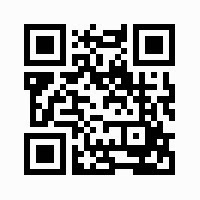 Order this issue here. The models Simon Nessman, Tommy Dunn and Laurence McCrea are taped by Gap for a special campaign this season to celebrate their new focus on khakis. The boys are photographed by Craig McDean. Blanco enlists Joan Mirangels for their first lookbook of the season. Ready for a casual trip out to sea, red, blue and white form the core color palette for an easy offering of separates that range from denim and cuffed shorts to t-shirts. Rounded out by a series of espadrilles, the collection envelops the sentiments of a comfortable spring. 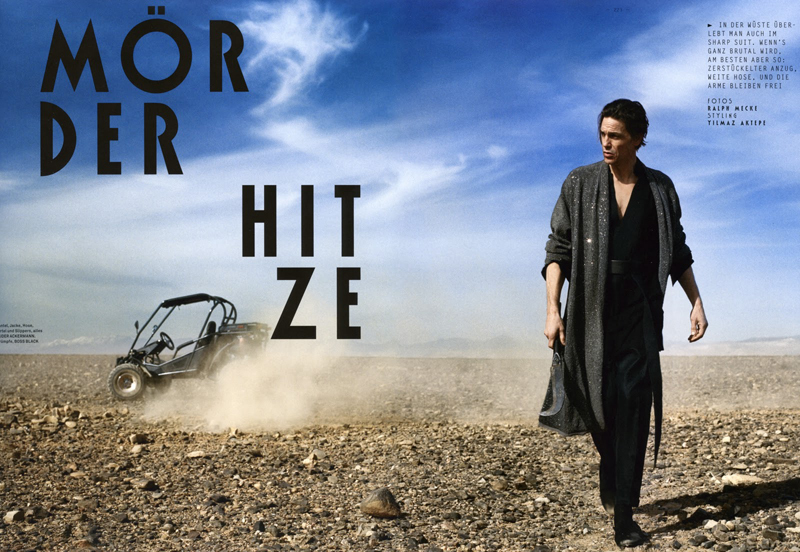 Ford model Mathias Bergh appears in Hermés’ spring 2011 catalogue photographed by Serge Leblon and styled by Mattias Karlsson. The male model Simon Nessman plays “American Gigolo” in the latest Vogue Hommes spring/summer 2011. Lensed by notable fashion photographer Paul Jasmin and styled by Darcy Backlar with clothes from Marc Jacobs, Lagerfeld, Acne, and Dries Van Noten along with many other labels, the spread California Dream is a visual update of Paul Schrader’s film American Gigolo. The beautiful model Andrej Pejic is photographed by Anthony Maule for the April 2011 edition of Dazed & Confused. Styled by the magazine’s fashion editor Robbie Spencer, Andrej becomes one with intriguing layers and prop work by the amazingGary Card. The Ford models Jean Carlos and Alexandre Sordi get together to Marília de Paris in an editorial entitled “Bizarre Triangle of Love” photographed by Gabriel Henrique. Brazilian top model Jean Carlos is photographed by Gabriel Henrique for an striking new series entitled “Hotel Room”. The model Clément Chabernaud stars in this new editorial “Shore Leave” from the latest Spring/Summer 2011 issue Vogue Hommes International magazine, photographed by Glen Luchford and styling by Anastasia Barbieri. The brazilian top model Francisco Lachowski (Ford) is captured by Marcelo Krasilcic for the latest editorial Ten Men spring 2011 issue #25. 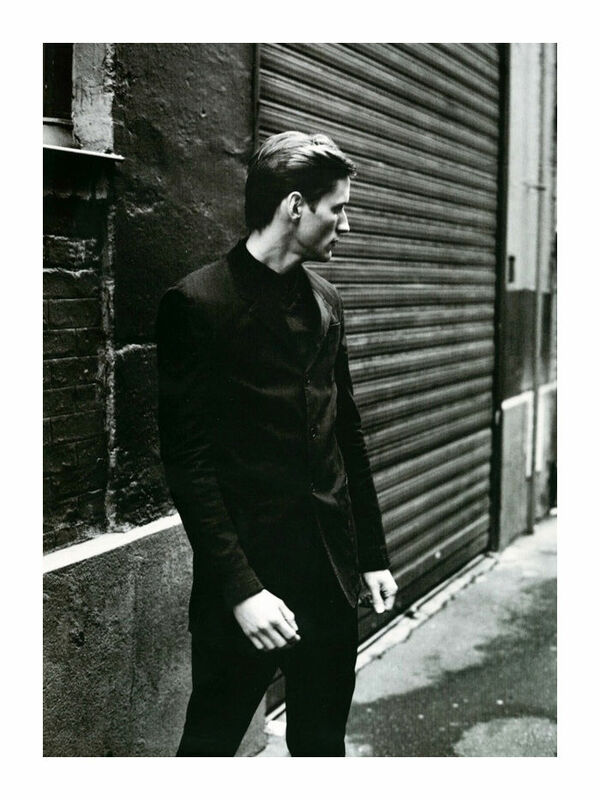 In this editorial entitled "Francisco" he's wearing clothes from Dior Homme, Kenzo, Prada and other labels. Markus Pritzi (Shotview) photographs Paolo Anchisi for Sleek’supcoming issue. Styled by Isabelle Thiry in Lee Jeans, Calvin Klein Collection, Prada and Maison Martin Margiela, the distinctive charmer wears a wardrobe with a relaxed state of mind. Evandro Soldati photographed for the latest made-to-order collection from Spanish label Loewe. 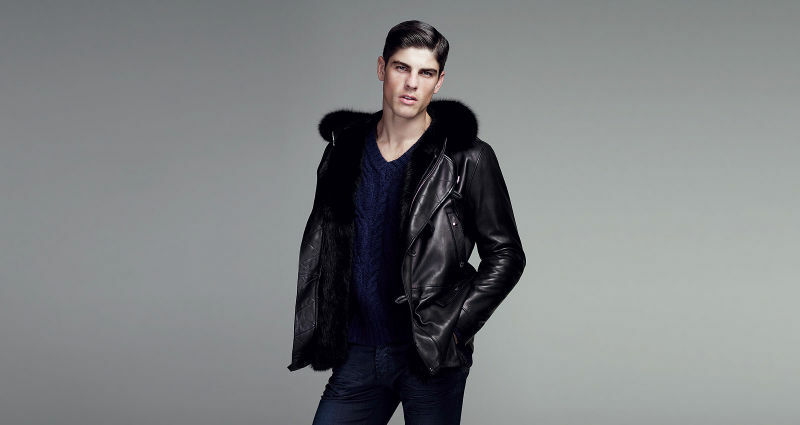 The new collection has an impressive lineup of leather outerwear. The Select model Sam Webb is photographed by Marcus Ohlsson in some wonderful black & white shoots with styling by Karin Smeds for the NK’s Future Classics spring 2011 campaign. 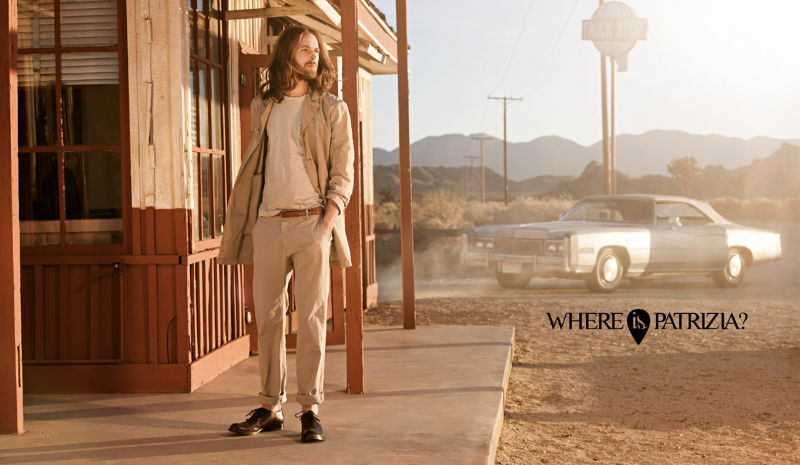 Where is Patrizia?–Will Lewis stars in Patrizia Pepe’s latest campaign for the spring 2011 season. 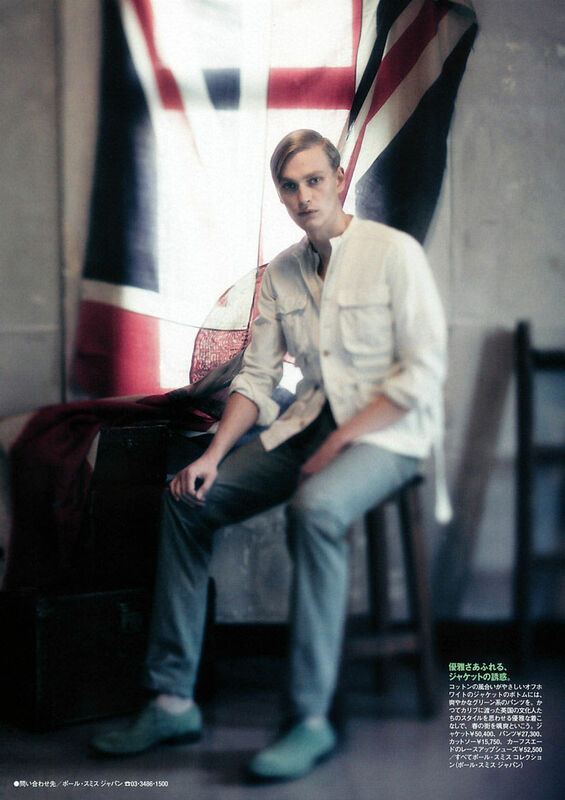 Left searching for Patrizia, Will is captured outdoors for a mysterious outing dressed in neutrals. Elite Barcelona / Allure model Kaan Tilki heads outdoors for the latest cover story from UMNO magazine. Photographed by Victor Soria, the model surveys the city from new heights. Dennis Johnson, Brad Kroenig and Andrija Bikic captured by Walter Chu in the new edition of GQ Russia March 2011. They are wearing some outfits from Dolce & Gabbana, Tommy Hilfiger, Louis Vuitton, Boss Selection, Jil Sander and other labels. 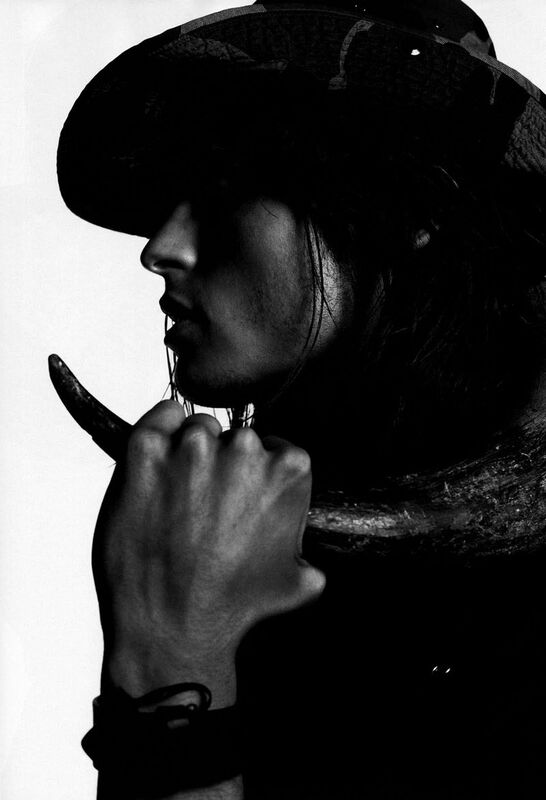 This is the “Black and White” editorial by Milan Vukmirovic with brazilian model Diego Fragoso (Elite Milan) for the Spring 2011 issue of L’Officiel Hommes Paris. 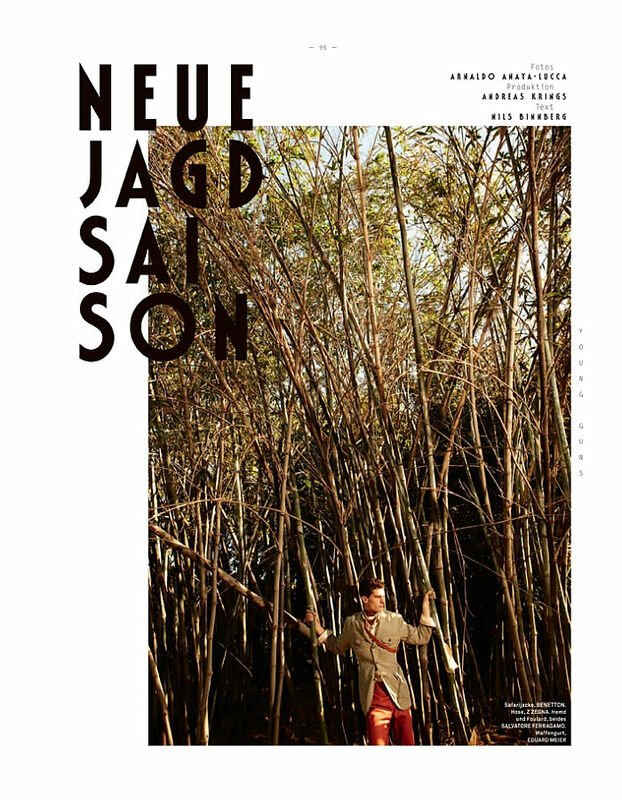 Photographer Ralph Mecke captured Kult model André Van Noord in a beautiful outdoors story for GQ Style Germany. Wiener model Tomasz Pastyrczak for Befree Spring 2011 campaign. 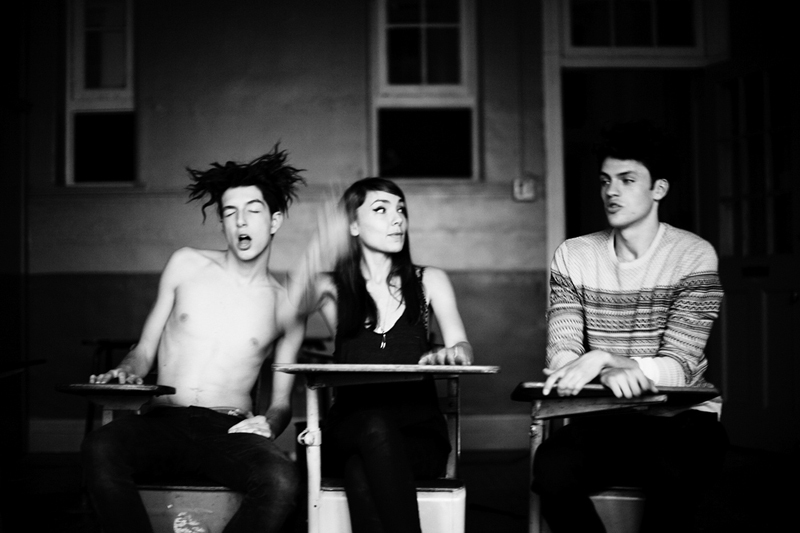 Ash Stymest by Saverio Cardia for Slurp. Photographed by Sergi Pons, the Select model Tom Lander is styled by Evelyn Sand for an editorial GQ Style Germany that includes Y-3, Dolce & Gabbana and Roberto Cavalli amongst other labels. Red models Silviu Tolu and Kaan Tilki by Shannon Sinclair. Photographed by Matteo Montanari, Bastiaan Ninaber and Matvey Lykov appear in the latest edition of GQ Germany.They are wearing spring pieces from Prada styled by Marcelo Burton.